SMT-0600T Smt Splice Clip Tool is safe and easy to use. This Splice Clip is designed to strengthen joint firmness of component reel tapes to avoid jams and machine downtime due to Feeding errors. 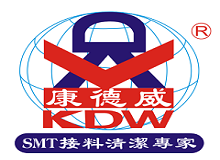 KDW SMT Brass Splice Clip is available in 4,000 pieces per box packaging. This innovative product is brought to us by KDW. Looking for ideal SMT Splice Clip Manufacturer & supplier ? We have a wide selection at great prices to help you get creative. All the Splice Clip Connector are quality guaranteed. 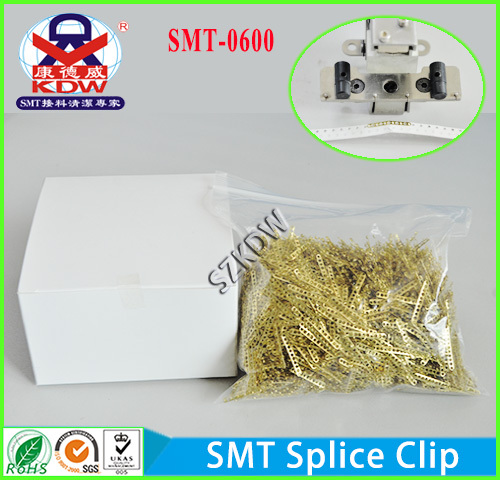 We are China Origin Factory of Low Cost SMT Splice Clip. If you have any question, please feel free to contact us.